歡迎回來！ 如果您的購物袋中有物品，我們已為您保存. 您可以 登錄 現在看到他們，或者任何你準備結算的時候. Shipping elsewhere? 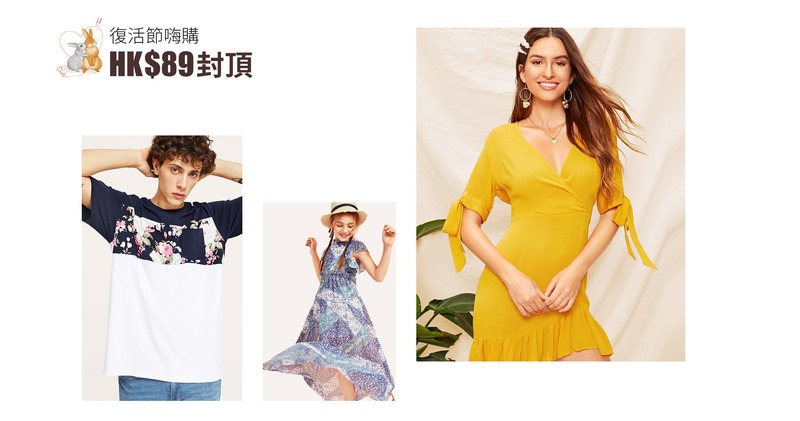 Visit SHEIN's International Site!